Are you interested in becoming a personal stylist or image consultant? If you enjoy helping people look and feel great, are not colour blind, and enjoy clothes then this could be the career for you. It has great flexibility and there are many options of where you can take your skills. Imogen provides Image Consulting and Personal Stylist training through the Academy of Professional Image. Please check out the AoPI website for all the details. The training style is very experiential, practical and hands on, rather than just sitting in a classroom listening to the teacher. You will be expected to work through many exercises in a workbook, as well as practical exercises in every section of the course, from personal shopping through to draping clients for colour analysis and applying make-up. 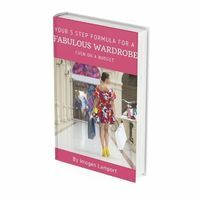 I have had the great pleasure of being trained as an image consultant by Imogen, and of still regularly receiving her generous instruction via monthly webinars. 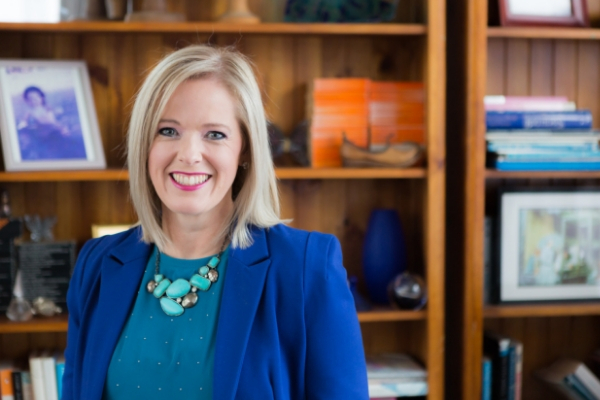 I chose training with Imogen after researching numerous image consultant training agencies, and concluding that her Academy of Professional Image had by far the most thorough and scientific approach to the whole issue of personal colour analysis. 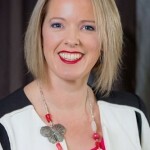 I was not surprised therefore, that Imogen herself was very thorough in her approach to training: she provides the student with an enormous amount of knowledge, well thought-out exercises and all the tools necessary to set up business as an image consultant. You’ll receive: comprehensive training manual plus 2 sets of client Style Files to use with clients. Free listing on Bespoke Image website. Monthly personal or phone coaching sessions for 12 months after training. You’ll receive: Full set of Colour Drapes Colour Wheel. Set of Colour Swatches with your Logo and Details on front and back covers. CD with colour notes to give to clients. Access to makeup artist quality makeup wholesaler. For all pricing and payment options please visit the Academy of Professional Image website. Is this the year that you start your exciting new career as an image and colour consultant or personal stylist? Can’t come to our classroom training? We also offer a comprehensive distance learning program so you can take all the steps you need to become a personal stylist. Download your first two lessons free and find out more about our online personal stylist and image mastery program here.